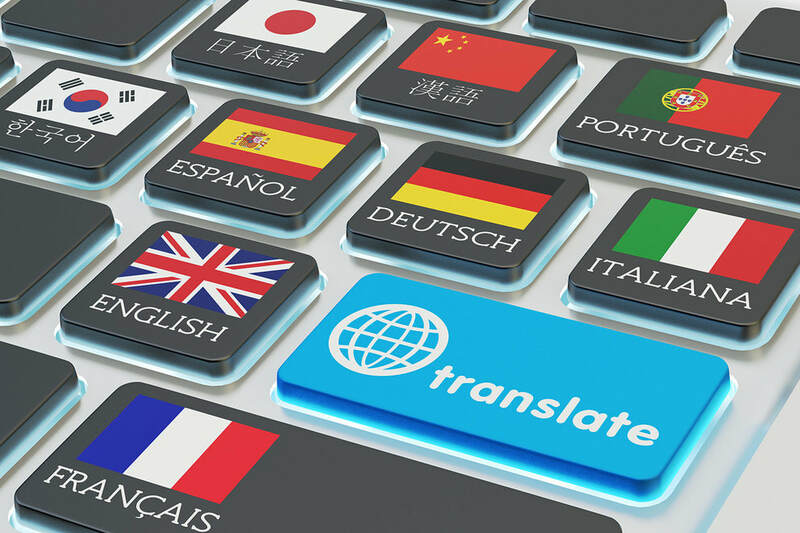 The web pages for High School World Langauge provide you with the content assignments for the World Language courses including daily lessons, written essays and projects, quizzes, and tests. Two years of the same world language is required for the College Preparatory Program. The schedule for taking the world language courses is flexible in the students high school schedule between the freshman and senior year. Generally, it is suggested that it is best to have completed before the senior year, but that can be determined with your academic counselor.